It’s no secret that Japanese always have the coolest phones. While we devour ourselves with a 12MP phone with Xenon flash, Japanese consumers will enjoy the power of optical zoom in addition to the camera. NTT DOCOMO today announced a plethora of phones (28 to be exact) but the two phones that will make every mobile photographer happy are LG’s L-03C and Sharp’s SH-05C. The L-03C is designed like a digital camera and is equipped with a 12.1MP camera, Xenon flash, 3x optical zoom and even a dedicated camera button. Amongst other features, the phone supports 3G, 3-inch WVGA TFT LCD and microSD card slot supporting up to 16GB. Sharp’s SH-05C on the other hand, is a superior offering compared to L-03C. 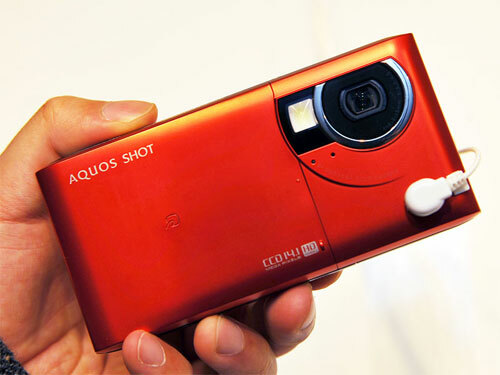 SH-05C can take pictures at up to a resolution of 14.1MP while shoot videos in full HD – yes, full HD – resolution at 30fps. 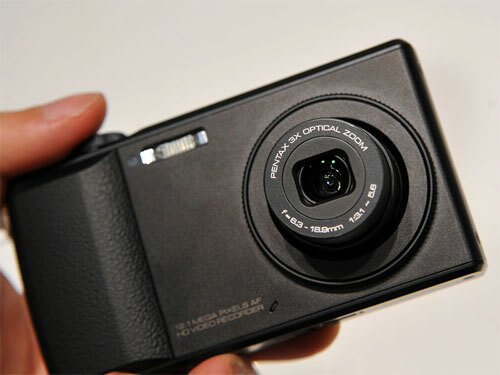 To spice things further on the photography front, Sharp has also thrown in 3x optical zoom. Remaining features include a 3.7-inch WVGA screen, 3G support and microSD card slot. The L-03C will arrive in January 2011 whereas SH-05C by February 2011.